I had the pleasure of photographing Chloe and Nicholas' wedding this weekend at the magnificent Ashdown Park Hotel, situated in the heart of the Ashdown Forest in East Sussex. The weather was very favourable and treated us to mild temperatures and beautiful light. 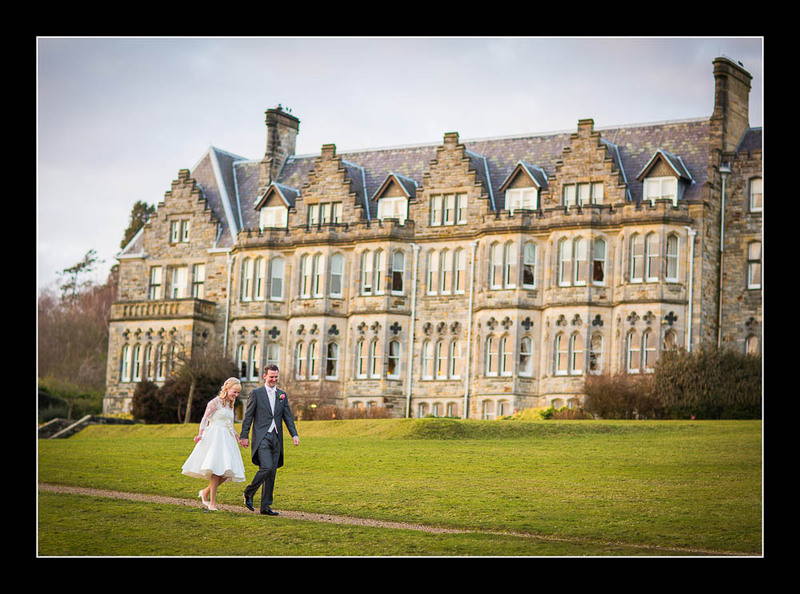 For more images, please check out the gallery for their wedding at The Ashdown Park Hotel. top quality photography here. love your photos. Thank you so much for taking the time to leave this comment - it's really appreciated.